There are 16,500 U.S. servicemen in Vietnam. During the course of 1963, 76 U.S. servicemen were killed in the war. Events in January 1963 when the South Vietnamese Army was unable to defeat a Vietnam force dominated the actions of the year. The US administration was confused about the true nature of the situation in the country gyrating from believing the war was being won, to thinking it was unwindable. The number of US advisors continued to grow and stood at 12,000 by the end of the year. The biggest developments of the year were political. The decision of the Diem regime to crack down on the Buddhist was a disaster for the regime and convinced the American government that Diem had to go. 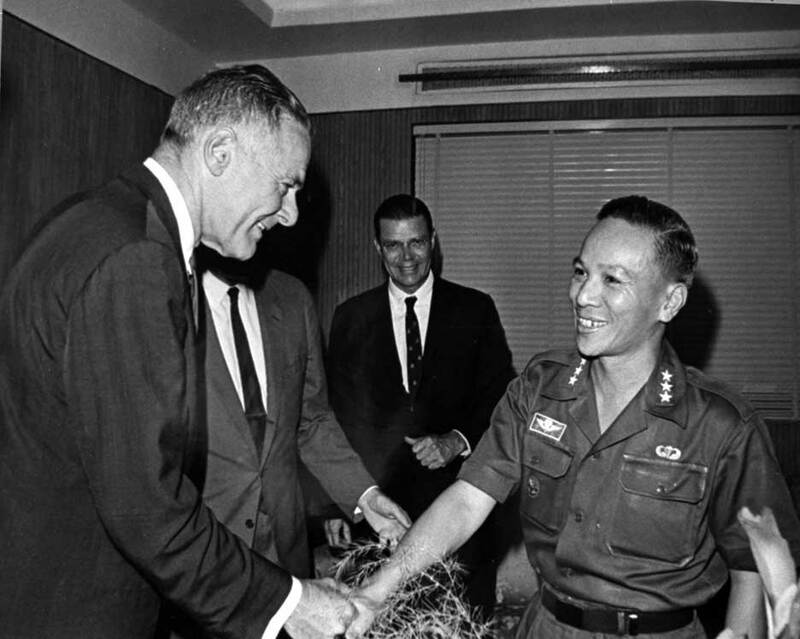 The US encouraged South Vietnamese generals to overthrow the Diem regime and they did so.